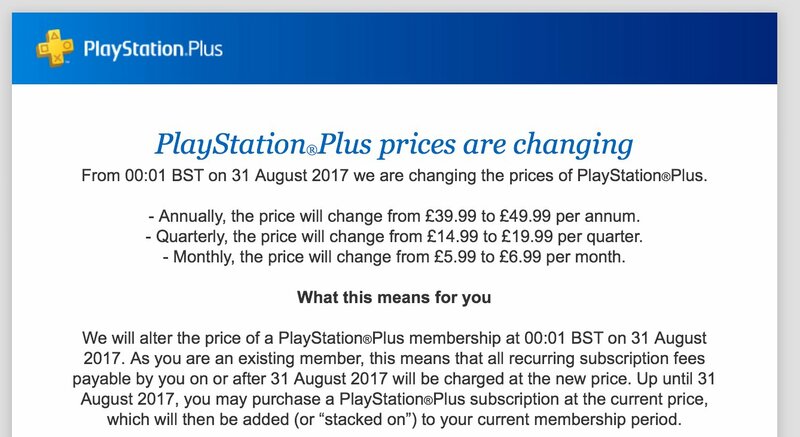 A PS Plus price increase was just announced via newsletter by Sony across Europe and the United Kingdom. 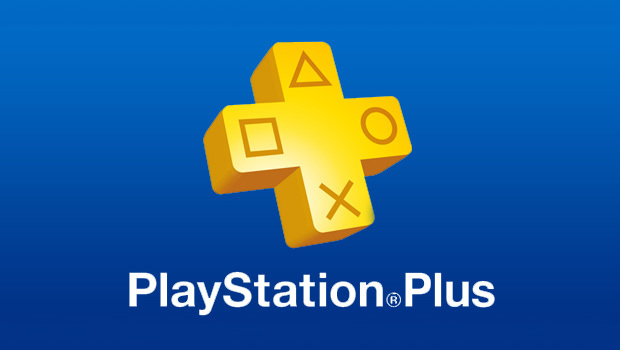 European countries will see a PS Plus price increase from €49.99 to €59.99, while the United Kingdom will see a similar rise from £39.99 to £49.99. That’s for annual subscriptions, of course. The quarterly subscription will be increased from €19.99 to €24.99 in Europe and from £14.99 to £19.99 in the United Kingdom; the monthly subscription is also being raised from €6.99 to €7.99 in European countries and from £5.99 to £6.99 in the UK. 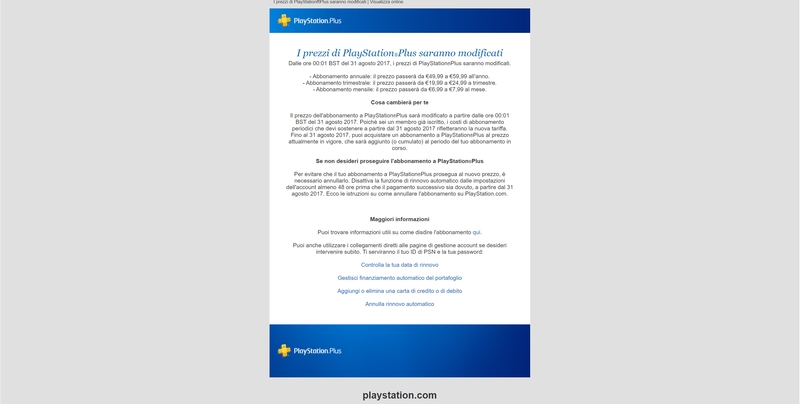 The question is, will Sony also increase the value of PS Plus by improving the free games and providing bigger discounts? That remains to be seen. What do you think of this sudden price spike? Also, we don’t know yet whether North American pricing will be increased accordingly. Meanwhile, what do you think of this sudden price spike?